It is considered the deadliest epidemic in history. At the time, there were no effective drugs or vaccines to treat this killer flu strain. Citizens were ordered to wear masks. Schools, theaters and businesses were shuttered. Bodies piled up in makeshift morgues before the virus ended its deadly global march. Why did this happen?….Can it happen again? 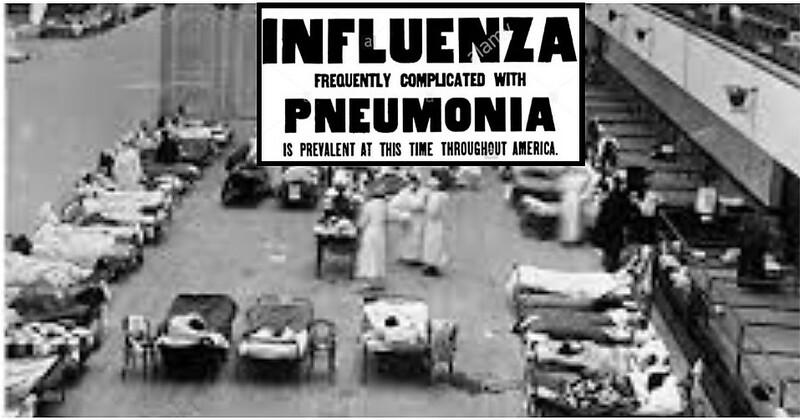 Retired physician Alice Frazier and educator Steve Shaw explore the unfolding of the “Spanish flu” and its connection to World War I. Did you know that advances in early 20th century medical practice were, in part, spurred by combat injuries and by the flu outbreak? That will be discussed as well. Dr. Frazier practiced Family Medicine at The Ohio State University in Worthington where she also taught medical students. 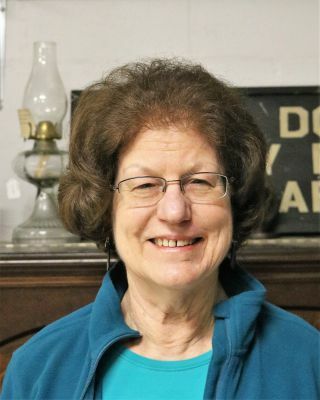 Many in Delaware County may remember Dr. Frazier from her family practice in Sunbury from 1981 to 2003. She also worked at a clinic in Mansfield and at the Union County Health Department. Alice Frazier is on The Society’s Board of Trustees. Steve Shaw is a graduate of the University of Rio Grande majoring in history and education. A Masters in Adult Education from Ohio State University led him to a career in job training programs. 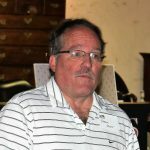 Since his retirement from the Ohio Department of Education, he has been an active volunteer with DCHS contributing in many areas. Steve’s conducted extensive research into World War I, for a 2017 presentation. 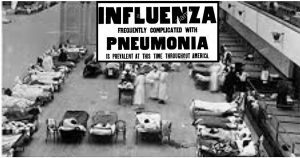 That research gave him insights about the flu pandemic of 1918 and 1919 and how intertwined the War efforts were with the worldwide scope of the outbreak .